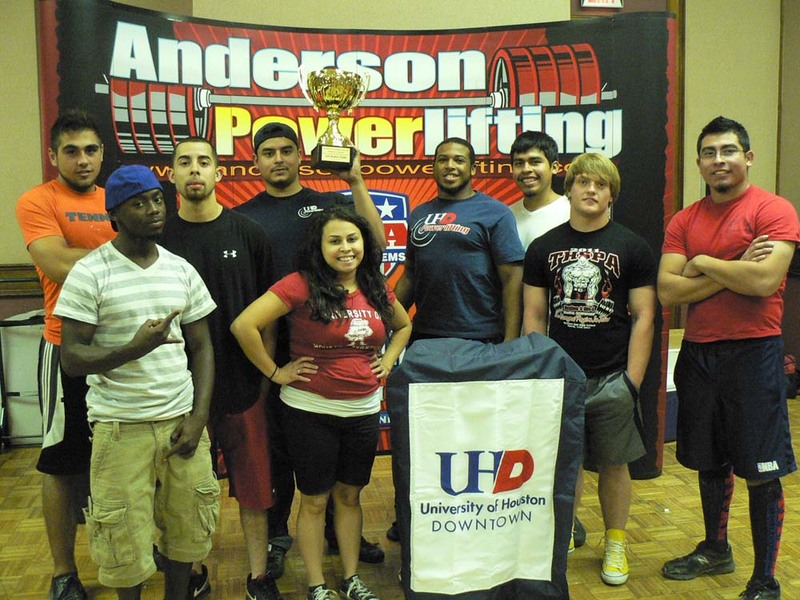 Members of the UHD Powerlifting club team won an extremely close, hard-fought battle and defended their World Association of Benchers and Deadlifters (WABDL) Southwest Regional Title on Saturday, July 30, in Dallas. The WABDL Regional Championships are not collegiate competitions, but contests across the various age divisions. Four teams included 95 lifters and represented UHD, two powerful Palo Alto College squads and a dangerous North Texas team. Coach John Hudson said he knew this would be a close fight, particularly since UHD Powerlifting has been short-handed this summer, with a number of first-string lifters out of town for work or internships. To fill the holes in the roster, Coach Hudson enlisted the help of some "future Gators"—high school lifters that he has been recruiting. UHD lifters placed first as a team with 252 points, four points ahead of the first Palo Alto squad. Had just one UHD lifter failed to win one of their head-to-head battles, we would have lost the title. 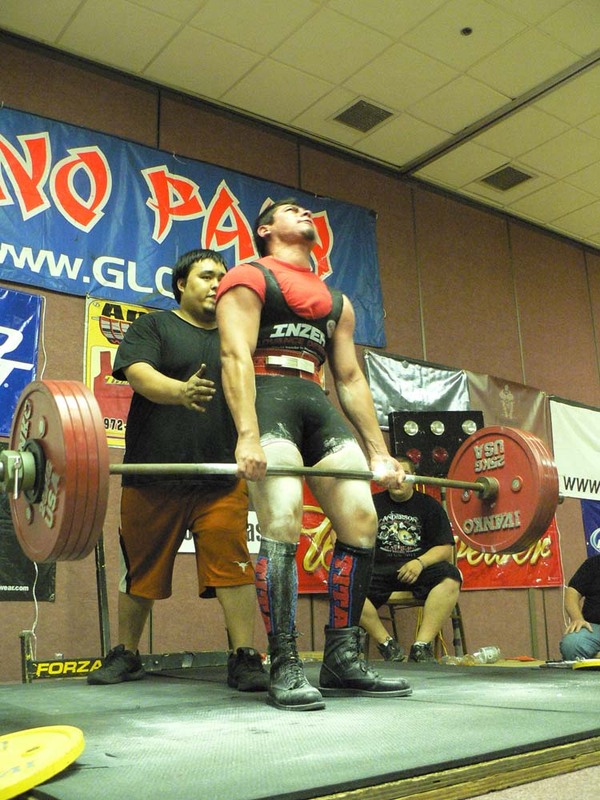 UHD Powerlifting will be in action again at the WABDL World Championships, held in Reno, Nev. in November.